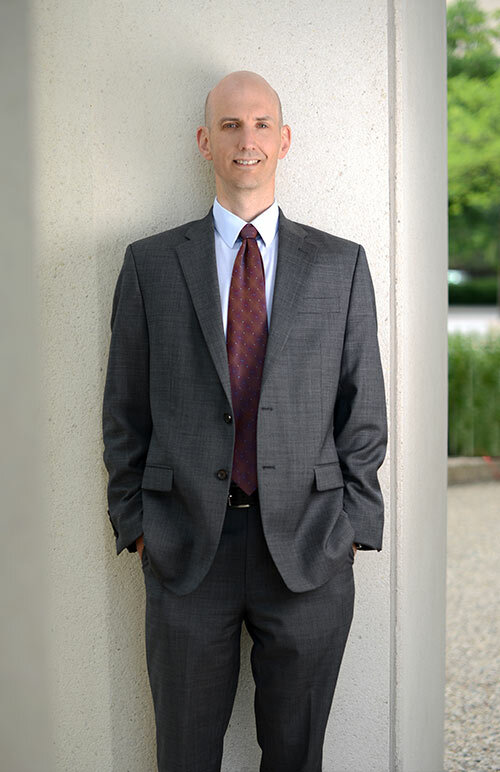 Mark is a litigator with broad experience in resolving disputes for businesses and individuals throughout Minnesota, both in and out of court. Much of his practice is focused on solving problems relating to land, including land-use and environmental issues, contract disputes, regulatory takings and ownership disputes. Mark also represents business owners and individuals in a variety of commercial litigation, including business torts, shareholder disputes, and landlord-tenant litigation. Whether through mediation, arbitration or the courts, Mark is dedicated to moving his clients' interests forward cost-effectively. Represented shopping center owner in action to enforce city's obligations under a planned unit development agreement. Negotiated favorable settlement that allowed continued expansion of the center. Represented investor in condominium project on fraud and breach of contract claims against developer in federal district court. Negotiated favorable settlement following successful motion to amend complaint to add claims and defendants. Represented computer hardware reseller in action against broker employee alleging breach of fiduciary duty, breach of a noncompete agreement and conversion. Obtained favorable jury verdict including award of punitive damages. Represented landowners in action against county over improper rezoning decision. Following briefing of summary judgment motion, county withdrew its defense and stipulated to decision in clients’ favor. ©2019 Siegel Brill, P.A. All rights reserved.